We’ll quickly go over what each of our pages offer. Let’s start with the Home page!Learn more about us! Read about our Mission & Vision, Our Founder and Our Crest. Visit our News page and browse our Categories to stay up to date with stories. happening all over the world! Never miss any of our SLF Events or events shared by other communities! Re-live all of our SLF moments! Click any of our most recent albums or view them all. Search our business listings & learn all about the Sri Lankan Embassies and Consulates around the world. 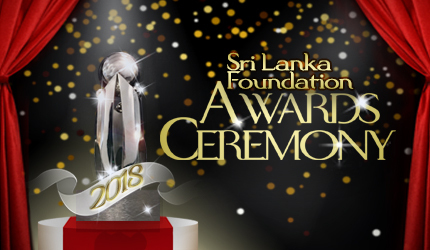 Our award presentation is one of our most popular events where we honor the works of exemplary individuals. 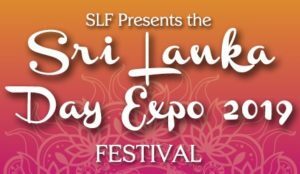 Don’t miss out on our next Sri Lanka Day Festival! Click Let’s Get Started to learn more. Do you have a question for us? Contact us today! Pick where you want to go next!